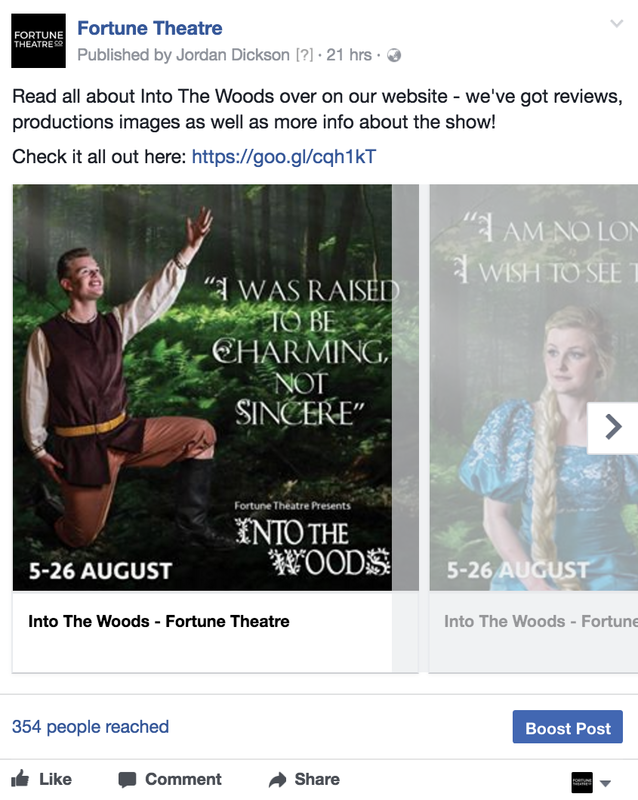 As from 19 July 2017, Facebook removed the ability to edit previews on LINK posts which is when you link to other websites in your post. When you do this type of update, Facebook will fetch this page’s information to display a title, description and image. Previously you could change the image and copy that appeared however now Facebook has stopped this to help limit the spread of false news. If you want a specific image to appear you will now have to create a photo carousel, see example. The size is now 1080×1080 pixels. 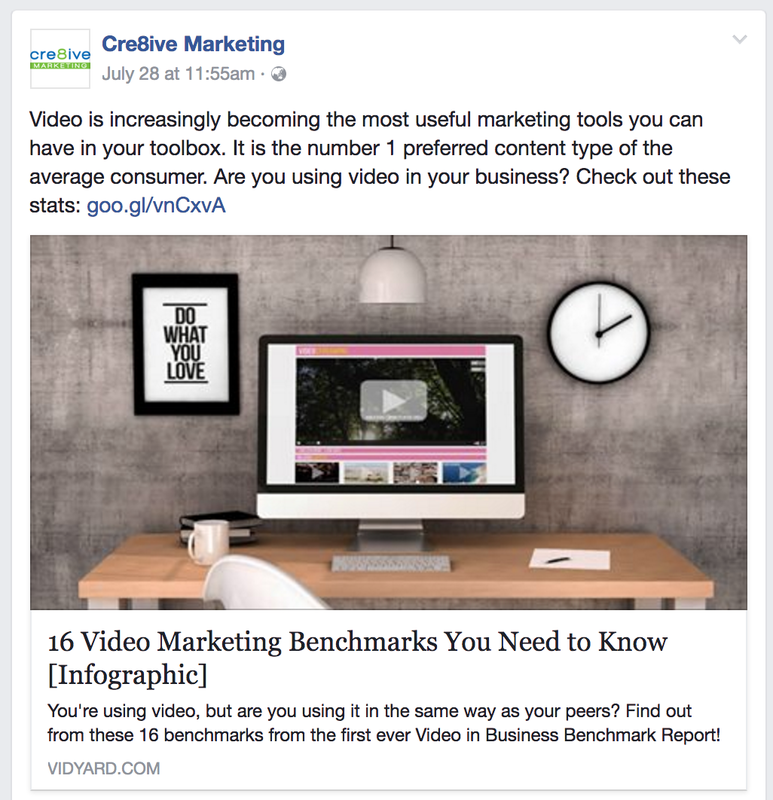 If you want to link a Facebook post to your website, try to keep your web images as close to 1.91:1 aspect ratio as possible to display the full image in News Feed without any cropping. Use images that are at least 1200 x 630 pixels for the best display on high resolution devices. 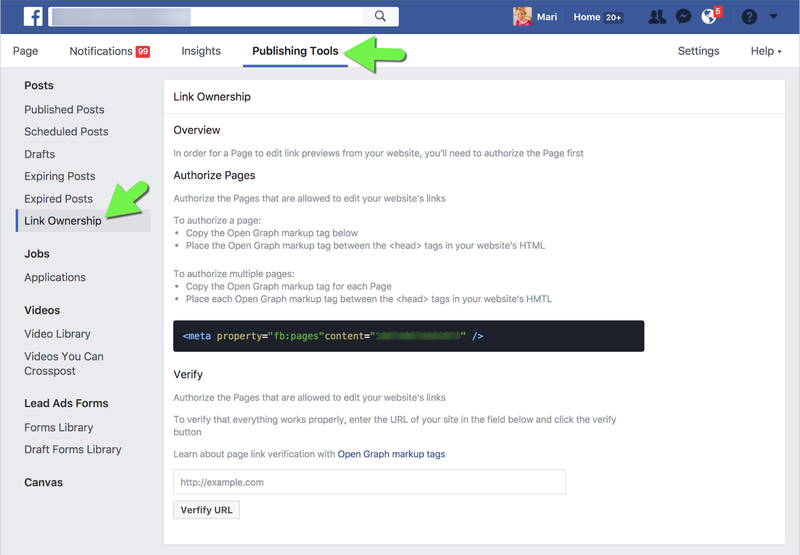 However, if you are a publisher, Facebook is rolling out a new feature, called “Link Ownership.” It’s a new tab under Publishing Tools and is mostly only available for media pages. If you have access to this feature you will need to act fast as you only have until 12 September to active this feature. The ability to ‘claim’ Link Ownership requires placing a piece of code on your website and then they are able to edit their OWN links – not other’s.